Our prices are based on your pet’s breed, size, coat condition, pet temperament and frequency of groom. Dogs with over grown coats are subject to additional charges. It takes more time and effort to properly groom a dog that has not been to the groomer recently. We will be happy to give you an estimate when you call. 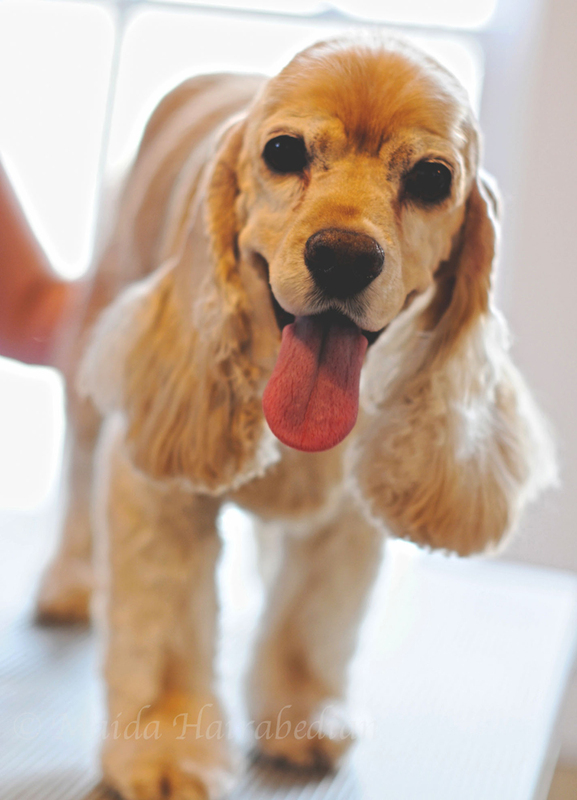 A quote will be given when a dog is evaluated during drop off but a final price is only issued when the grooming is completed. Includes two shampoos, a blueberry facial, conditioner if necessary, ear cleaning, hand blow dry, nail trim or filed, brush out the coat and cologne. Includes the details of bath & nails plus a haircut. Includes the details of bath & nails, plus the trimming of the pads, sanitary clip, and a trim around the eyes. Most dogs shed hair. Double coated breeds shed excessively. 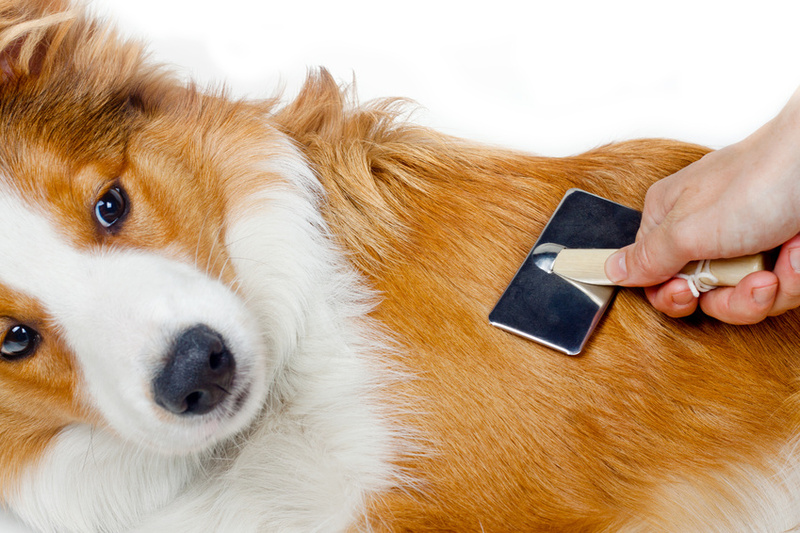 If you are tired from pet hair all over the house and car, a “shave down” is not always the best option. 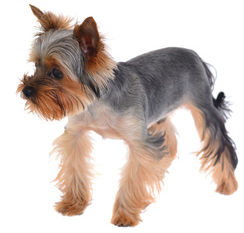 Hair provides insulation to the body from heat and protects the pet’s skin from getting sunburnt. Shaving down a double coated breed can alter the coat texture and may cause permanent damage. The undercoat/de-shedding treatment removes the undercoat. The price for this service is based on the size of your pet. This service is done in conjunction with Bath & Nails. We will inspect your pet for fleas and give it a flea bath if necessary. This is a wonderful treatment for dogs with minor skin problems and allergies, “hot-spots”, flaky skin and rashes. The shampoo is massaged into the coat and skin and then allowed to soak. Your pet is then rinsed and a Hypo-allergenic shampoo is applied. This can be a stand alone service. Please call the grooming spa to inquire about a mutually convenient time to stop in for this service. We trim the nail as well as file it down. This will help maintain healthy gums and aid in tartar and plaque control. This service is done upon request. This treatment is great for dogs with bumps and pimples.The sugar scrub is applied on the body. A warm towel is wrapped around your pet for a period of time. This treatment calms & soothes the skin. Discolored coats turned into yellowish/brownish can be turned into its natural color using all natural products. 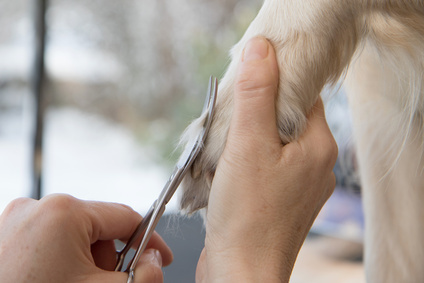 This treatment is great for dogs with cracked pads and paws. It heals and moisturizes the pads. Please note that a regular grooming will eliminate the need for this service. De-matting can be quite painful as well as traumatizing and might not be in the best interest of your dog. Sometimes, it is best to shave down and start over with regular grooming schedules to avoid this problem. Additional charges apply. Please let us know if your dog is a special need dog. This includes senior dogs, overweight dogs, or dogs with medical problems such as arthritis, hip dysplasia, or other medical issues that may require special assistance. When you make an appointment please notify us of your pet’s needs. This will help us be prepared. If your dog is a fear biter, please be honest and let us know ahead of time. Your groomer is trained to handle such cases. However, at times, when a dog is unmanageable the safety of the groomer becomes of paramount importance. In such instances, we reserve the right to turn away a dog client.